The RHOTHETA RT-202 monitors the 121.5 MHz international distress frequency and alarms the crew if an emergency signal is received. 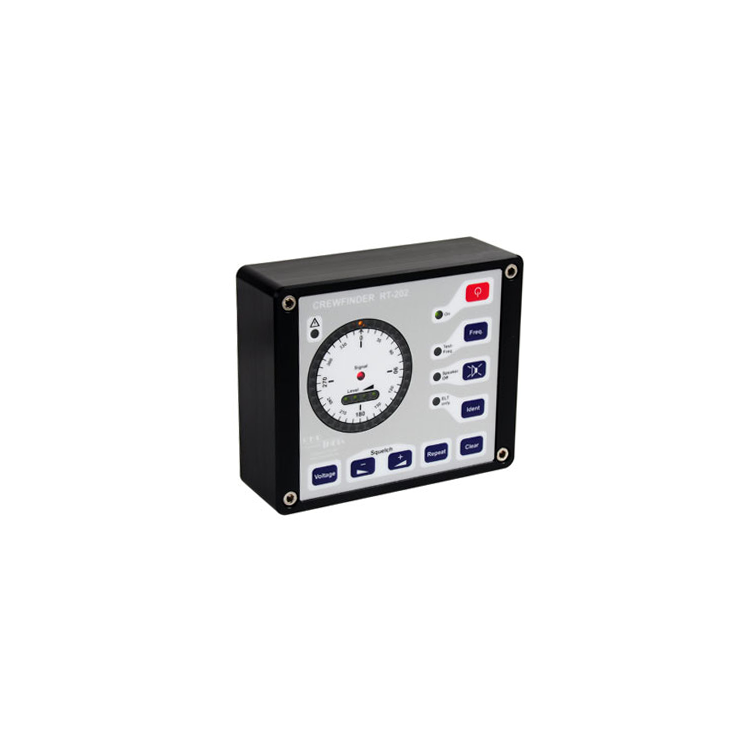 The bearing of the source is shown on the LED screen to lead the crew directly to the RT-202 CrewFinder features compact, robust design and permits fast, efficient recovery in the event of a man overboard incident despite heavy seas and poor visibility. The RT-202 monitors the 121.5 MHz international distress frequency and alarms the crew if an emergency signal is received. The bearing of the source is shown on the LED screen to lead the crew directly to the person in distress. The “selective squelch” function prevents false alarms caused by interference or other radio signals. 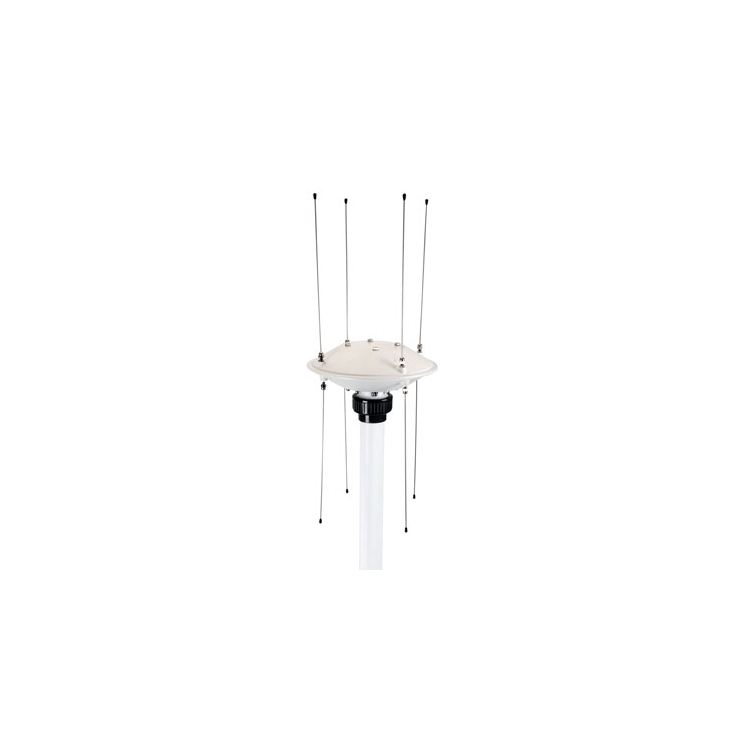 The RT-202’s compact antenna also makes it ideal for installation on smaller vessels and lifeboats as well as for landside applications.